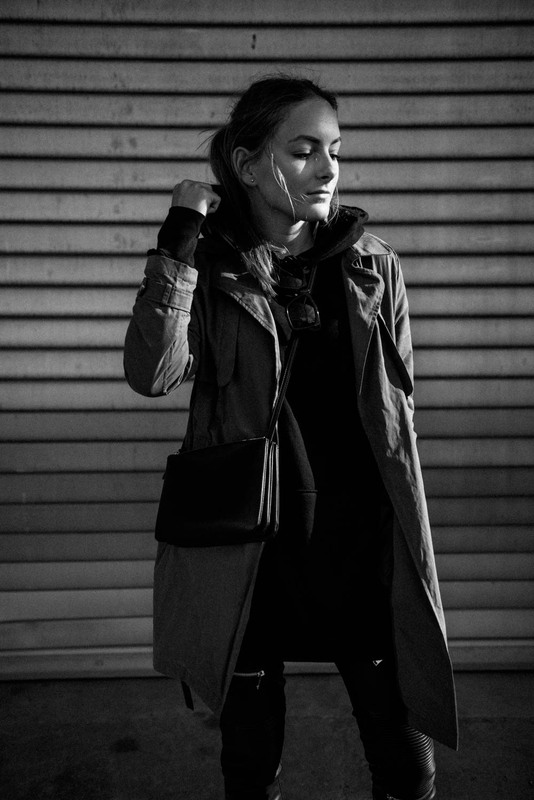 BY ANNA: Fashion and Lifestyle Blog from Stuttgart: 15 Sale Favorites // Up to 65% off! 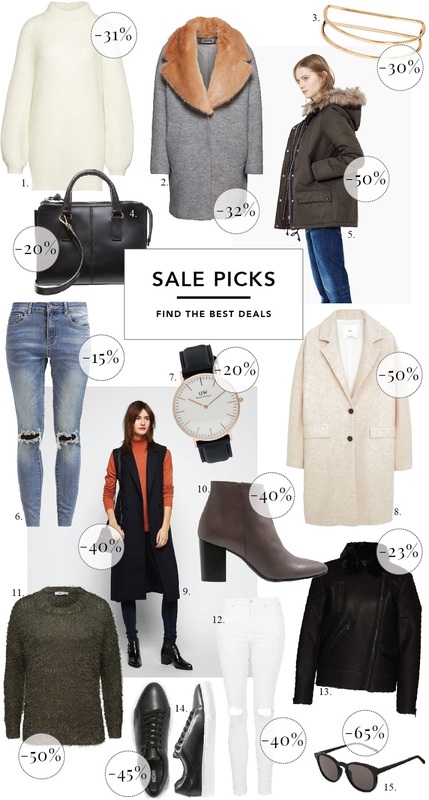 15 Sale Favorites // Up to 65% off! Finding the best deals is so easy with you. Thanks for the discount offers. Using personal statement editing services will help you to apply to the educational establishment of your dream.